Thank you for Contacting the Desert Zen Center of Lucerce Valley, CA. 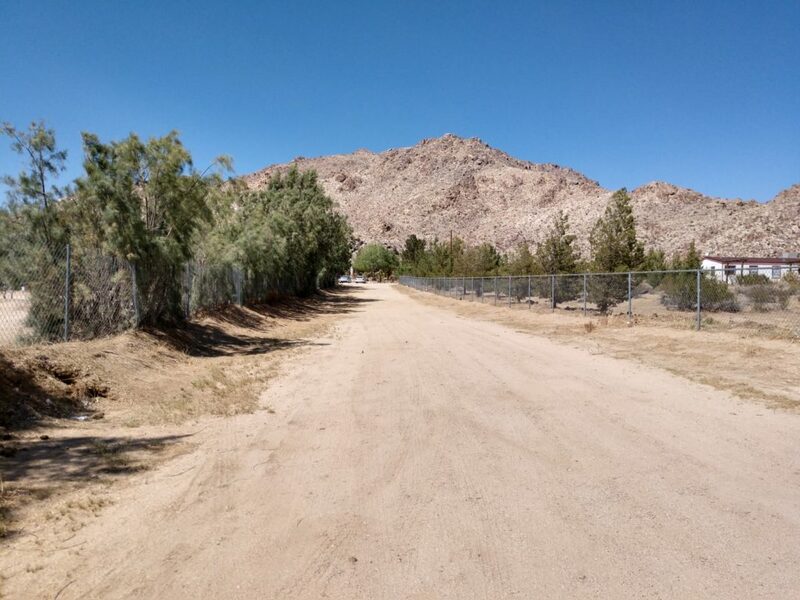 Directions from Los Angeles: You can take several different freeways to get to Lucerne Valley. 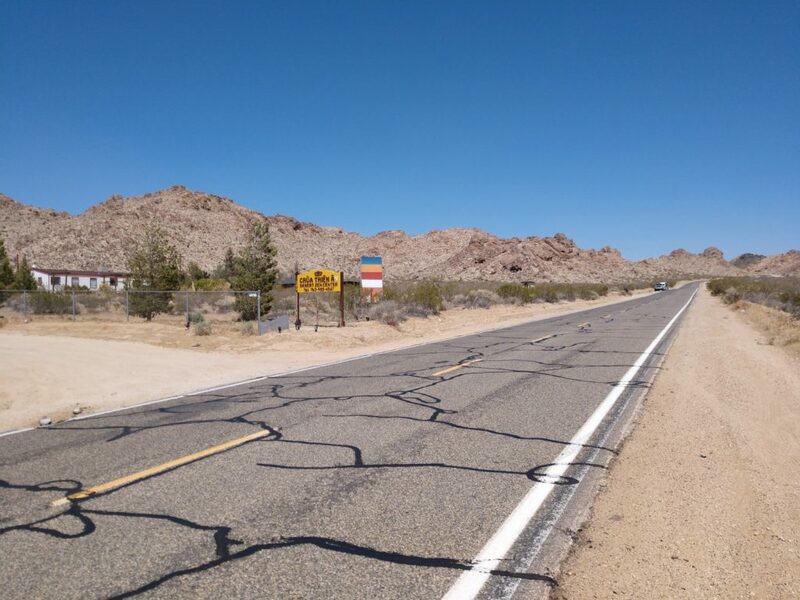 Follow Bear Valley Rd and CA-18 to Rabbit Springs Rd in Lucerne Valley, Turn Right onto Rabbit Springs Rd. Directions from Big Bear: Take CA-18 north. Drive 3.3 miles west of the stop light at Barstow Road. You will pass Strawberry Peak and an historical marker turn-out on the right/north side of the road. 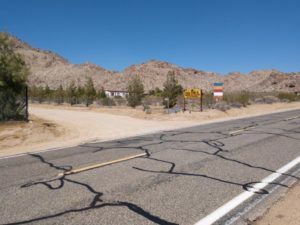 Directions from Yucca Valley: Take CA-247/Old Woman Springs Road westbound. 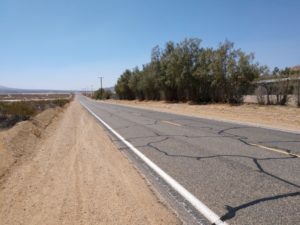 At Barstow Road, there is a stop sign, where westbound CA-247 becomes CA-18. Continue 3.2 miles westbound. 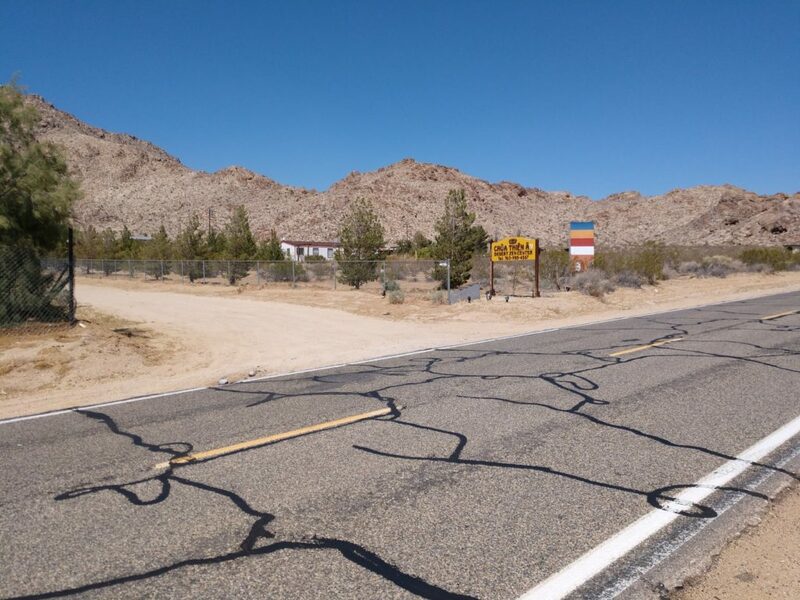 You will pass Strawberry Peak and an historical marker turn-out on the right/north side of the road. Turn Right onto Rabbit Springs Road. If you reach the dry lake, you have gone too far west. Warning of technology glitch: Make sure you turn on Rabbit Springs; Do not believe your GPS if directed to turn onto Buena Vista from Highway 18: it is undeveloped. Do not believe your GPS if it tells you to turn right toward the valley (south) from Rabbit Springs – (this will take you back across Highway 18 and far, far away).